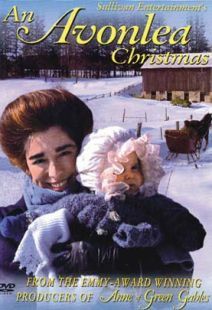 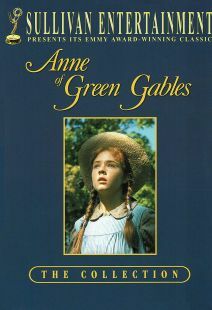 Based on the best-selling book by Lucy Maud Montgomery, this WonderWorks special is filmed on beautiful Prince Edward Island, Canada. 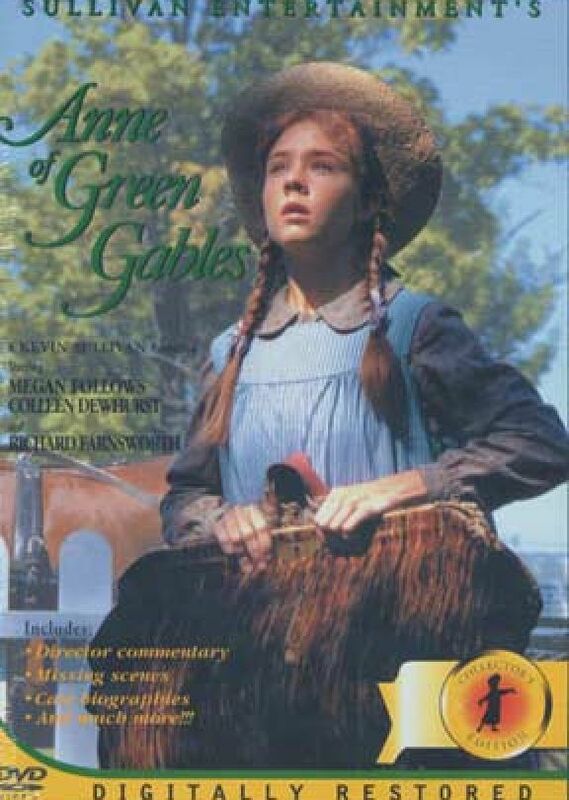 Megan Follows stars as Anne Shirley, a young, spirited orphan girl who joins the Cuthbert family and becomes the pride of both the Cuthberts and the community. 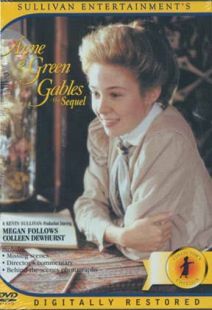 Also stars Colleen Dewhurst and Richard Farnsworth.